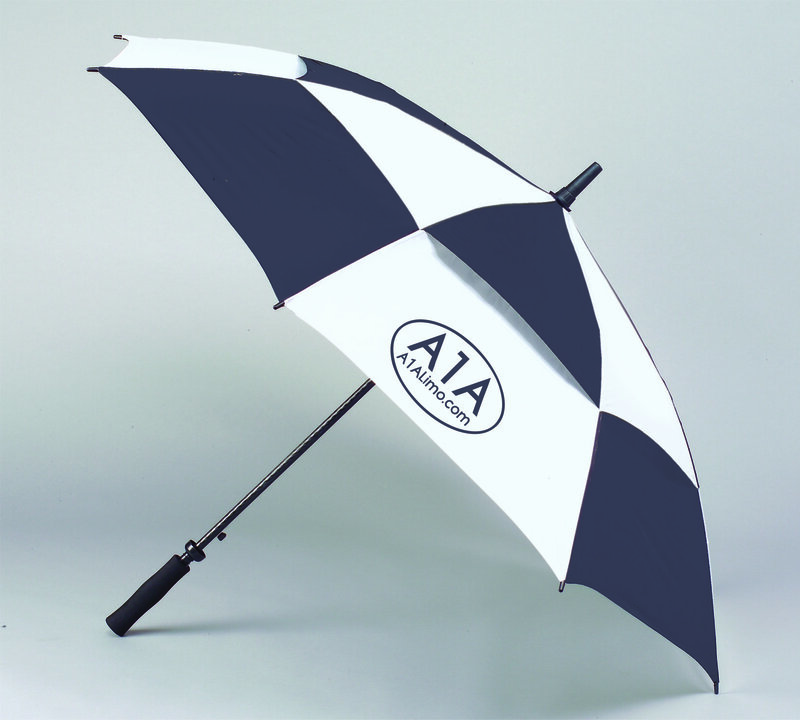 Umbrella Style #ROPVGI60 – This 60″ fiberglass golf umbrella is designed with a canopy vent that allows wind to pass through the umbrella. It also features an automatic push button open. 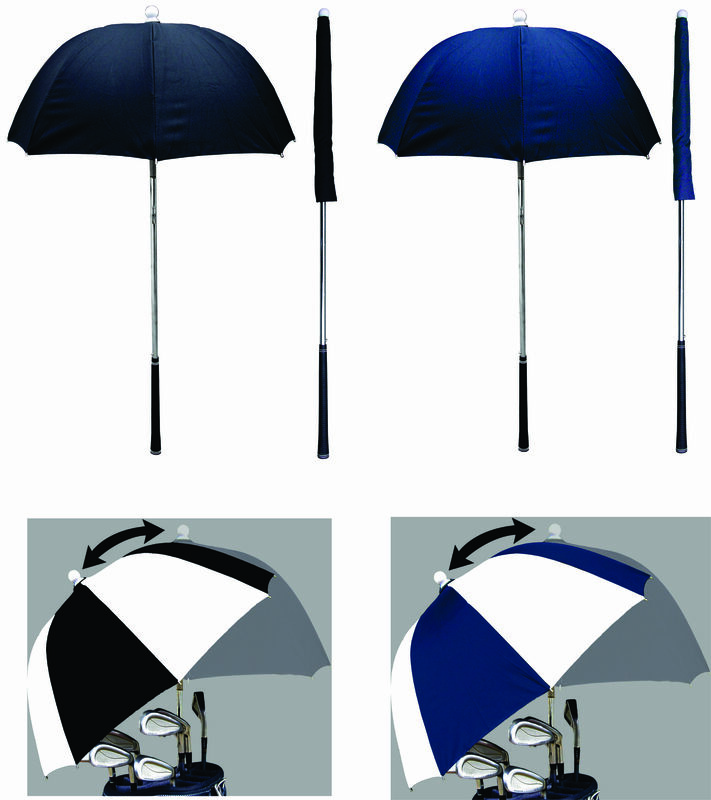 Please use the silver button to open the umbrellas. 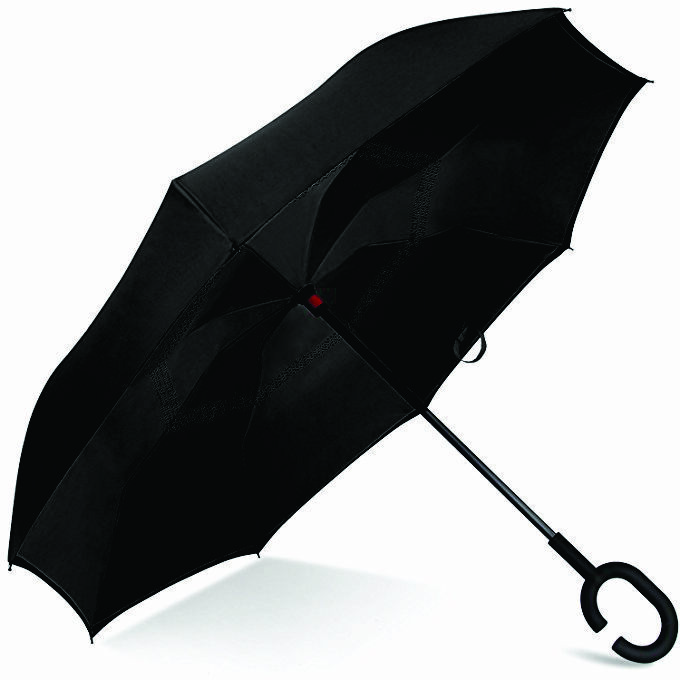 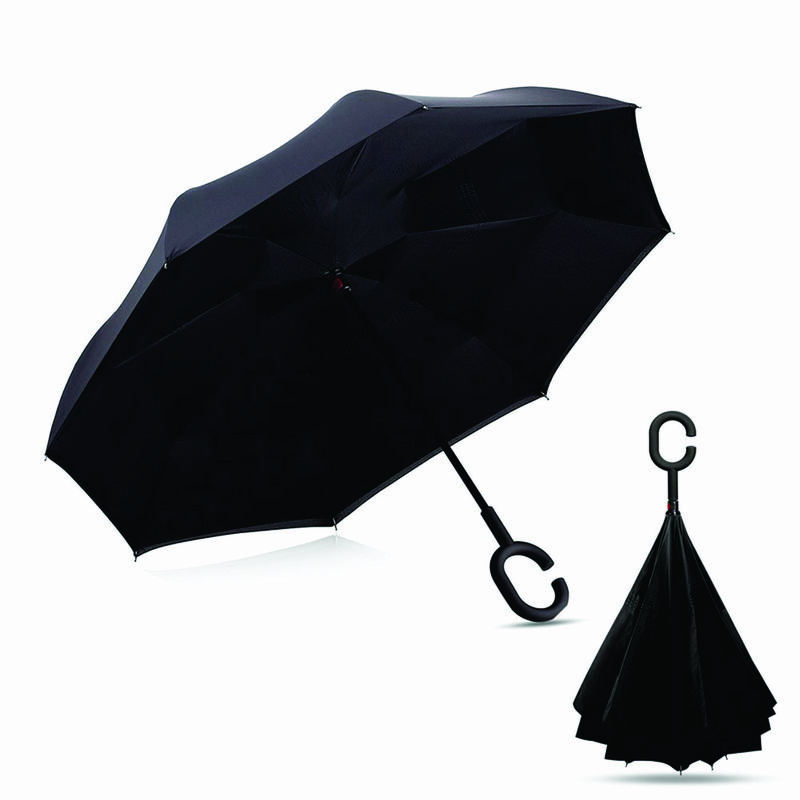 This black umbrella has a 60″ arc, making it large enough to give necessary protection in the elements. 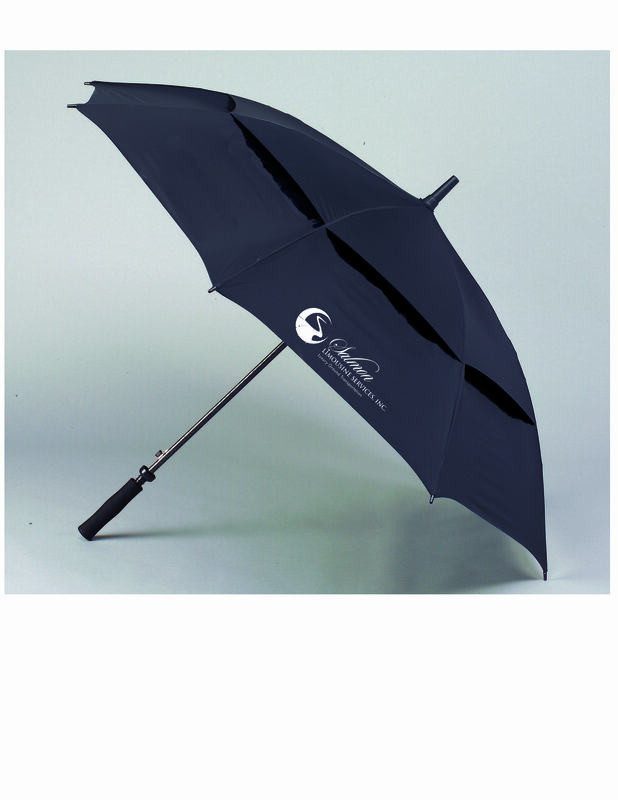 This 60″ black umbrella is made of fiberglass, making it safer when providing a service in a lightning storm. 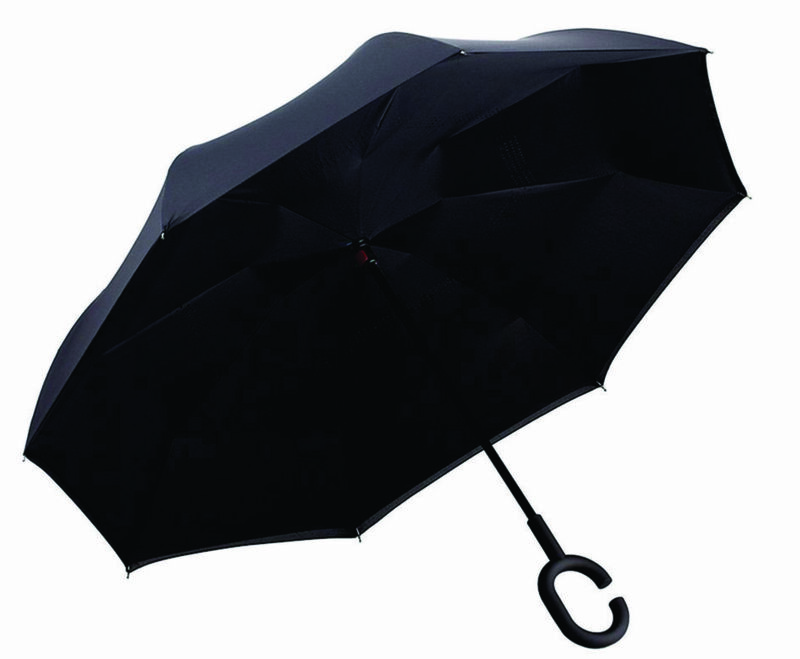 This 60″ black fiberglass umbrella is vented, allowing heavy wind gusts to pass through the umbrella. 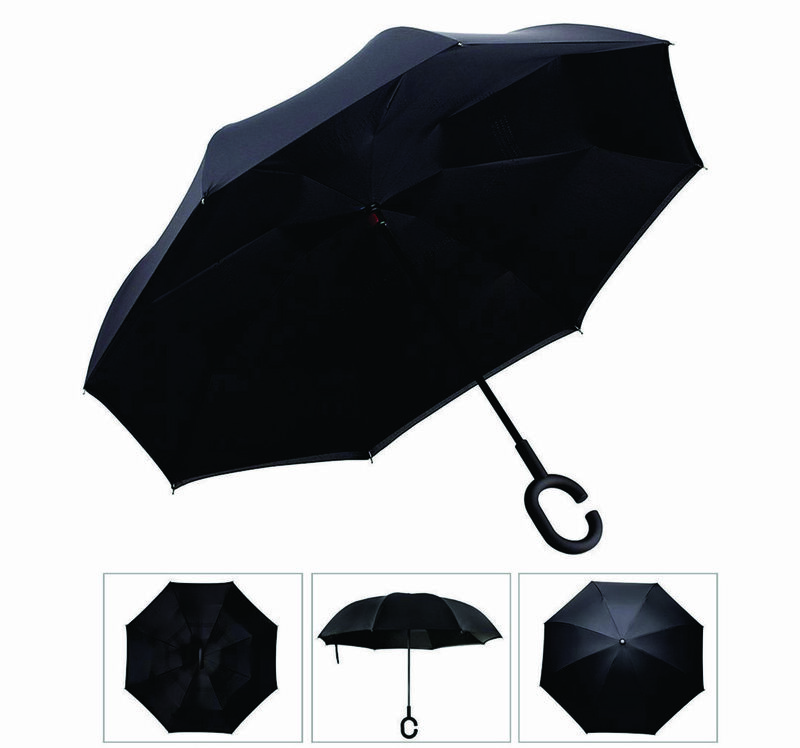 This 60″ black vented fiberglass umbrella also has an automatic push button open! 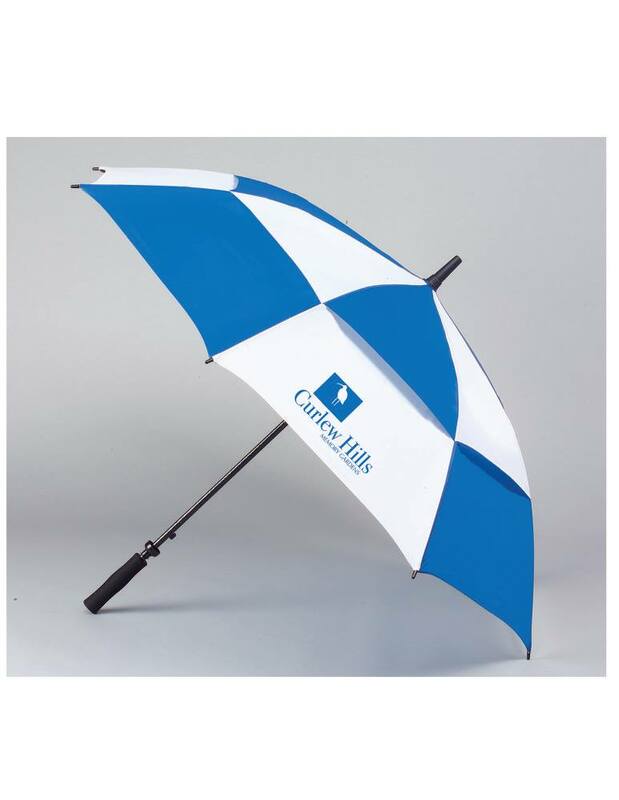 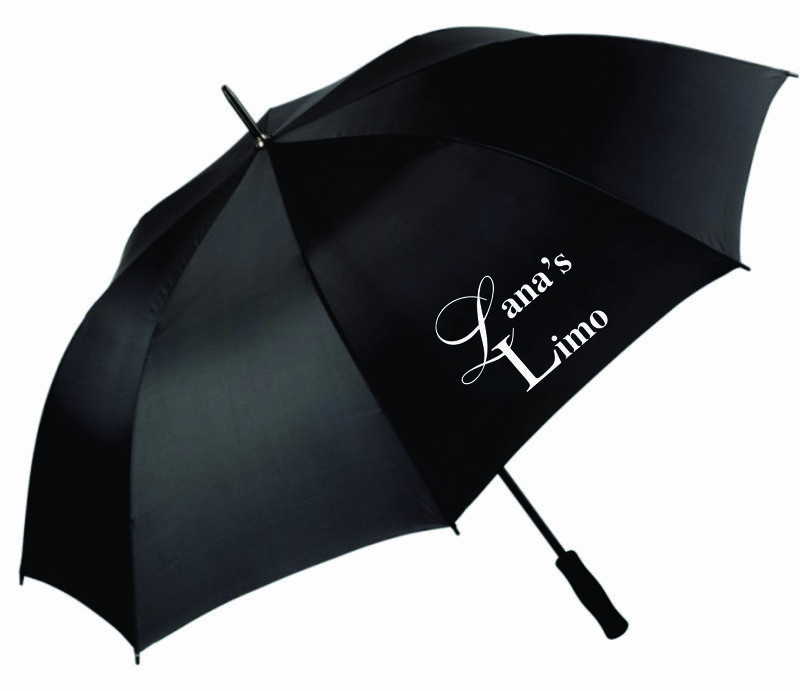 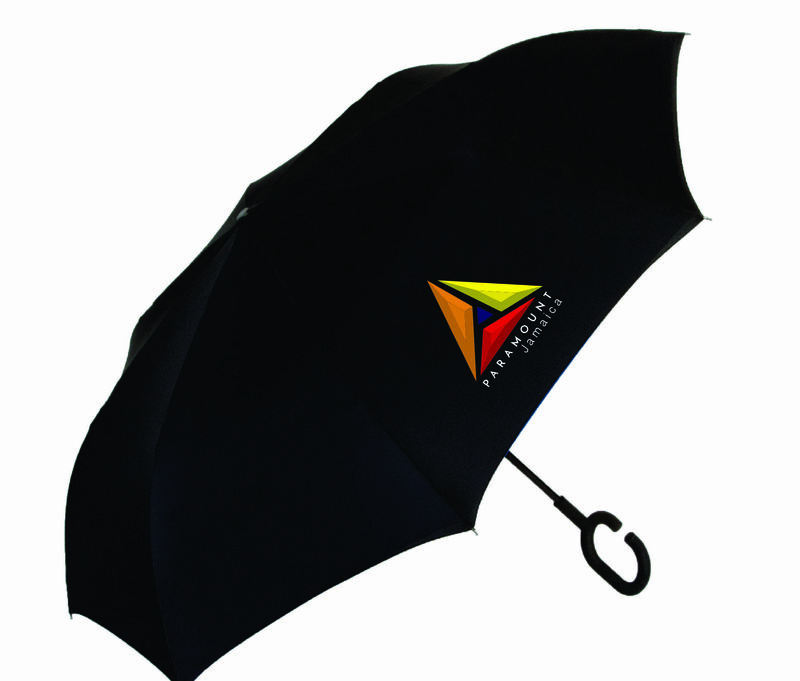 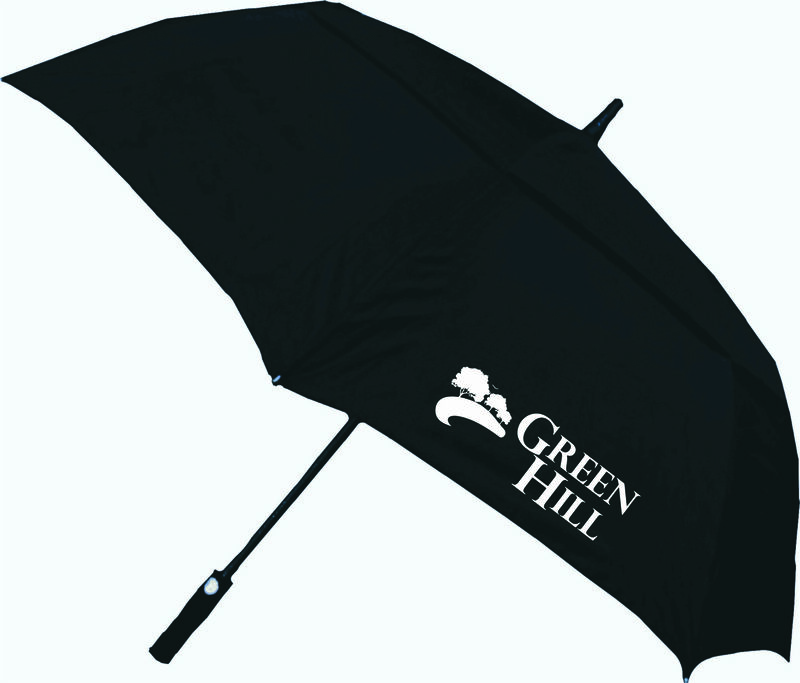 This is a perfect funeral home umbrella and limo service umbrella at the most affordable and reasonable price! 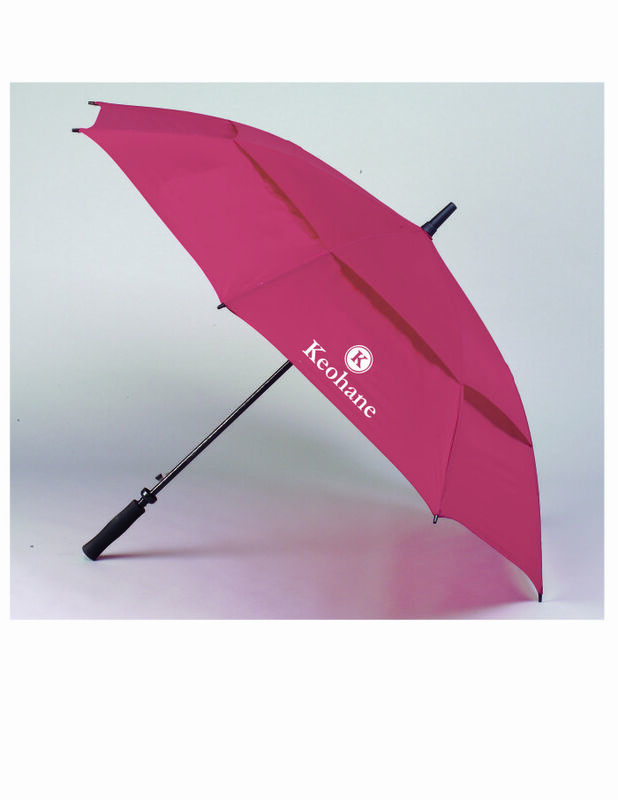 Photos may be enlarged by clicking on an individual photo. FREE PRINT SETUP! 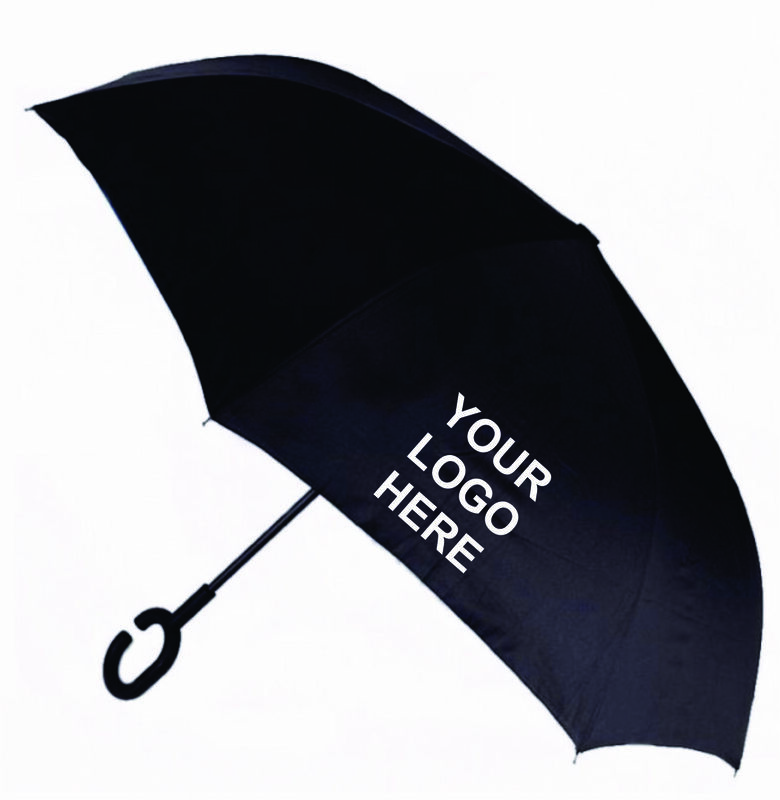 NO IMPRINTING SETUP CHARGE! 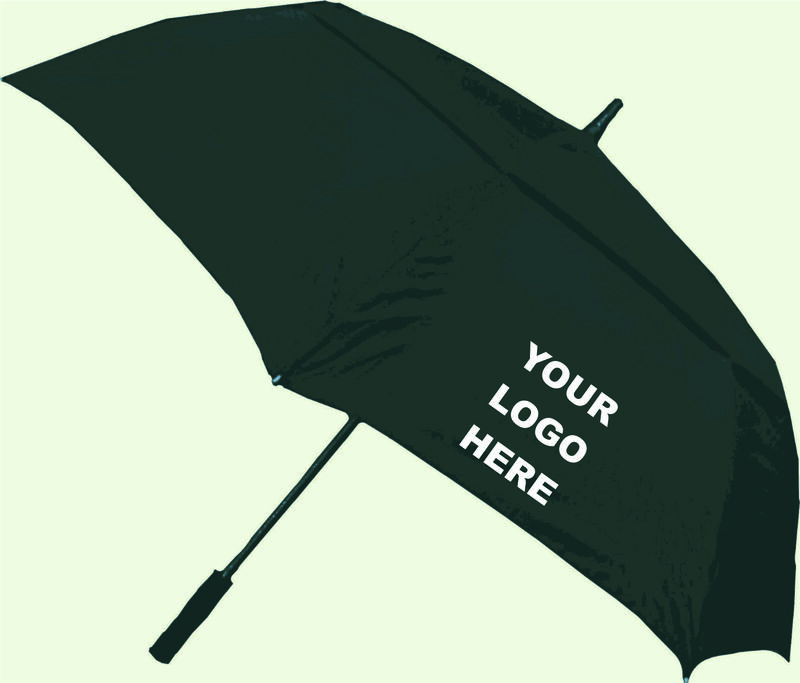 NO ADDITIONAL IMPRINTING FEES!